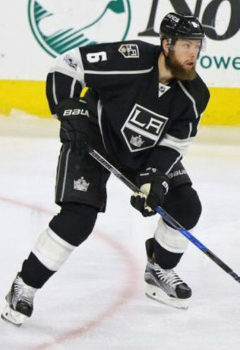 Jake Muzzin is a professional defenseman for the Los Angeles Kings and a part of the 2014 Stanley Cup Champion, and a 2015 and 2016 World Cup Champion. 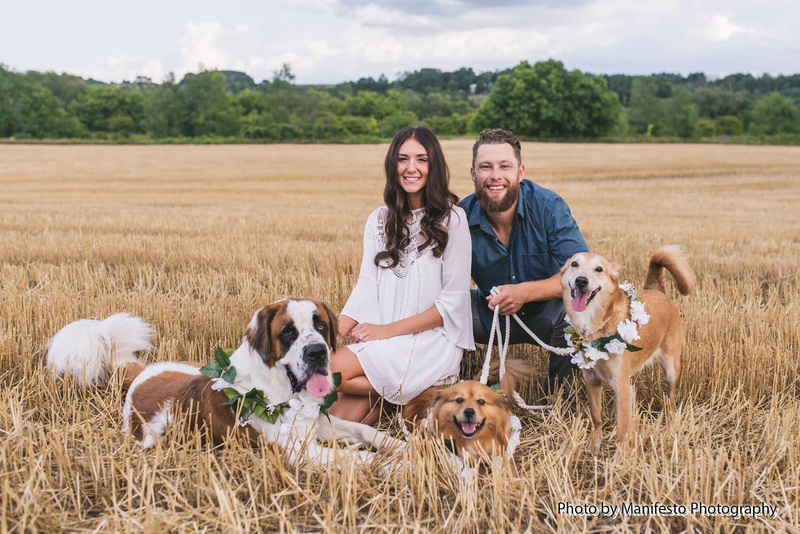 Along with his wife Courtney, Jake is a big fan of dog rescue including their own adopted dogs Lilly, Lulu, and Daryl. Their journey within rescuing and animal welfare started seven years ago with their first adoption of their dog, Lulu. They have since adopted their two other dogs and fostered countless others.